Here's a look at our upcoming nail courses, commencing on Sunday 29th July 2018. 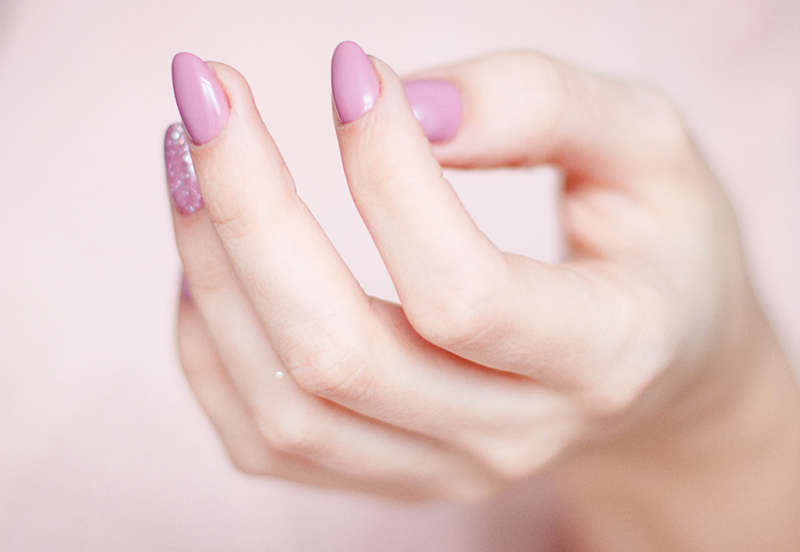 Manicure nail treatments are extremely popular and profitable salon treatments with clients returning on a monthly basis for maintenance treatments. The course takes place on Sunday 29th July 2018. Get all the details here. Acrylic nails are the original extension system and the most popular with nail technicians and clients worldwide, holding 50% of the nail market. A two-component system using liquid and powder, it creates beautiful, natural and most definitely the strongest most versatile of all nail enhancements. This is the system every serious nail technician has to master in order to provide a full service. Pedicures are extremely popular and profitable salon treatments with clients returning on a monthly basis for maintenance treatments. Pedicures are not just a pampering treatment - although they are sheer bliss to receive! A pedicure is a perfect way to maintain the health and well-being of our feet whilst improving the cosmetic appearance of the feet and nails. This course takes place on Sunday 19th August 2018. Click here for more information.